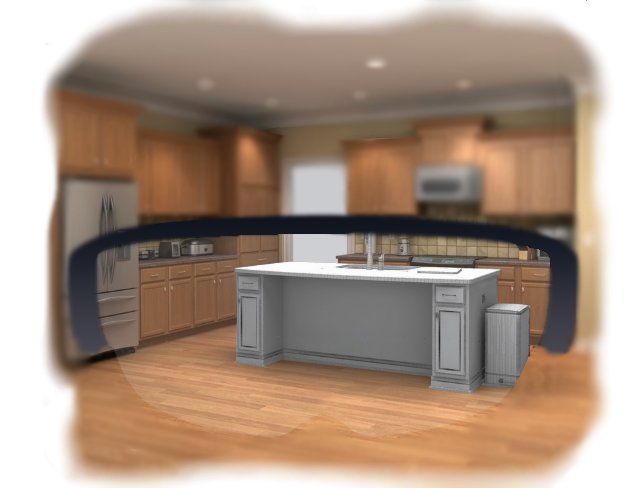 Show to your clients unlimited range of furnitures and equipments for home in 3D. Popup stores, corners animation, range extension, home staging… with the self-service platform dedicated to retail and megastore. Create your AR products catalog in order to provide a amazing customer experience. Drive your installed base, update your content, display product sheet, add video in 1 click. 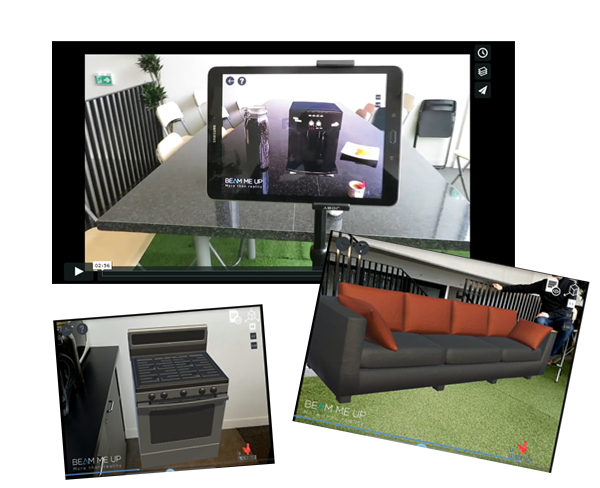 Fit the right customer experience by providing home staging App or deploying AR in your stores. Size and colors change, massive updating, product configurator, product sheet, video …. several functionnalities enhance the customer experience. Your graphics department can create AR models or we can do it for you. Based on 2D pictures, CAD files or products scans. 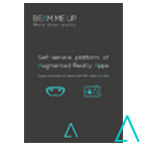 Beam Me Up integrate its AR App in your M-POS solution. Our payment experts support you to design omni channel solution. Our Augmented Reality retail App is appaired with omni channel platform in order to monitor orders, remote inventory ….